From the very beginning it was about understanding that if I wanted the world to change for the better, I had to do something about it. Not only that, but Plastic Free July showed me that this was possible: change was something that I could do. That we all can do. Starting today. We all have the power to make a difference, and these little actions, repeated by millions of people, add up to mean real change. That’s why when July 2012 was over, I had to keep on going. There was no turning back. Four years later, I’ve feel like I’ve got living plastic-free down to a fine art. It’s not something I really have to think about any more. Those new habits have become second nature. I don’t have the dilemmas of the early days… I have new routines, and I’ve found solutions that I’m happy with. It’s taken time, and there have been many frustrations and learning opportunities along the way, but plastic-free is a way of life for me now. 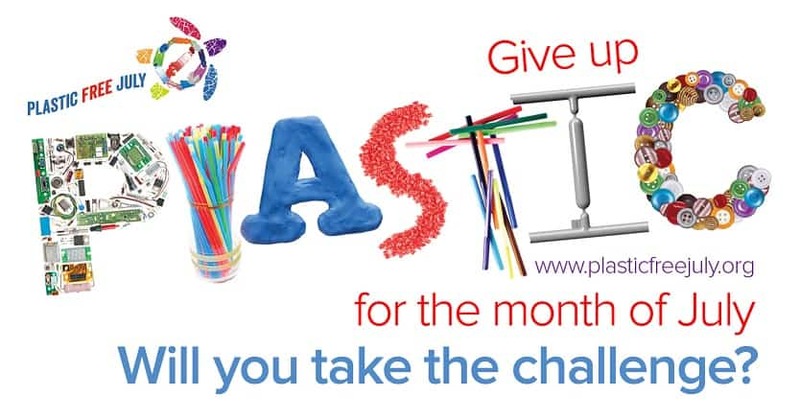 Yet this year’s Plastic Free July challenge is just as important to be as it was back in 2012. Maybe even more so. Here’s why. Plastic Free July is definitely about inspiring change on the individual level, but it is about far more than just us and our shopping habits. It about encouraging us to see things differently, to ask questions, to challenge ourselves (and others), and to find new ways of doing things. It is about inspiring all of us, together, and creating a movement. That’s where the real change happens. Plastic Free July is the chance to get involved with something bigger than ourselves. It is the chance to become part of a community with a united voice, saying that we want things to be different…and demanding change. Not only that, but demonstrating what that change looks like, and how it can be done. I’m still very much a part of this movement, and every year, as July comes around again, I feel my excitement growing. 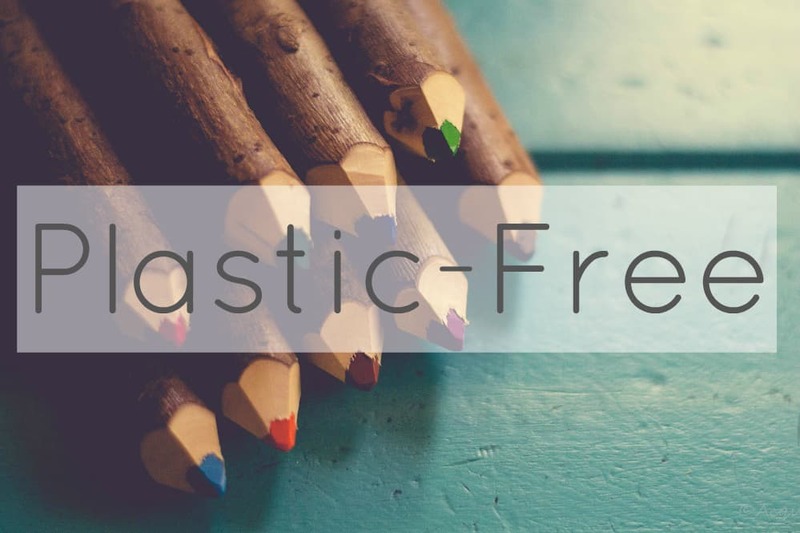 I love the swell of energy that starts to build each June, as more people hear about Plastic Free July (and the idea of living plastic-free) for the first time, and latch onto the idea that they really can make a difference. My message: yes, plastic-free living is possible, and you can do it do. I was just the same as you. There is nothing special or different about me. I simply believed in the ideals enough to work at it, and make it happen. It didn’t all happen at once; just one change at time. That’s all it takes. You can share your story or your experiences too. Don’t feel like you don’t have a story to share, or that you’re just one person. That’s all any of us are. There are many voices in the sphere, but that doesn’t mean there isn’t room for more. There’s plenty of room, and we want to hear you! You don’t have to be a blogger, writer or public speaker. 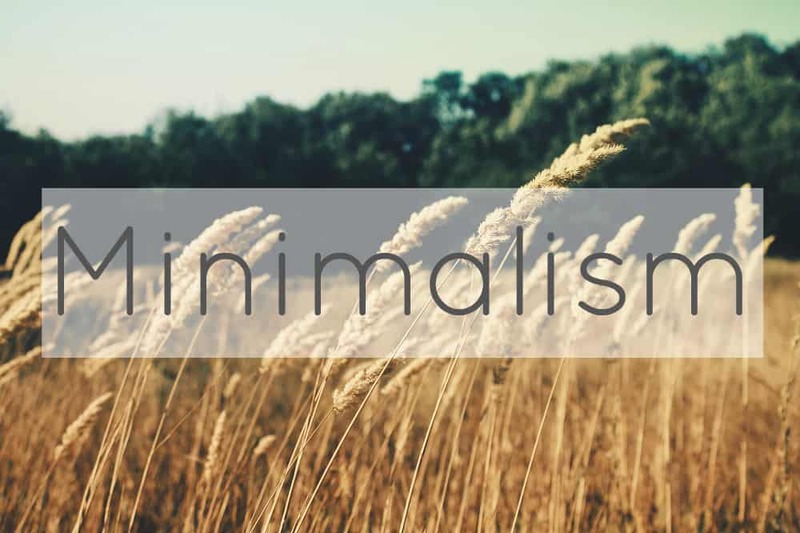 You don’t need a website or a social media feed. You just need a voice…and you already have one. Talk to friends. Talk to family. Talk to work colleagues. Talk to your local newspaper. What can you do this Plastic Free July? Can you bring people together and start the conversation? Do you have useful or relevant information that you can share? Is there a local event that you can get involved in? 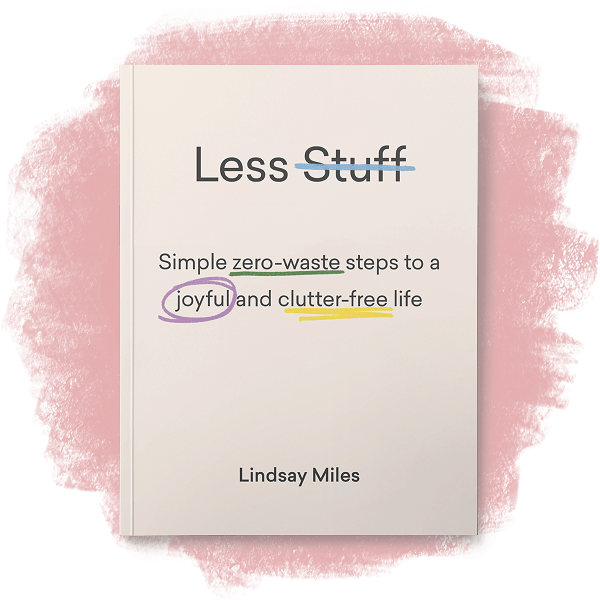 Can you even organize your own – a plastic-free morning tea, or a beach or river clean? Plastic Free July starts with making personal changes, but that is only the beginning. Let’s not stop there. We all care about the world we live in – that’s what inspired us to make changes in the first place. We start with us, but let’s not stop with us. Let’s make this about more than ourselves. This Plastic Free July, wherever you are in your journey, can you do one thing that helps spread the word, or starts the conversation, or builds momentum in your community? Can you add another voice to the movement? Jane Goodall said it best: what you do makes a difference, and you have to decide what kind of difference you want to make. Now I’d love to hear from you! 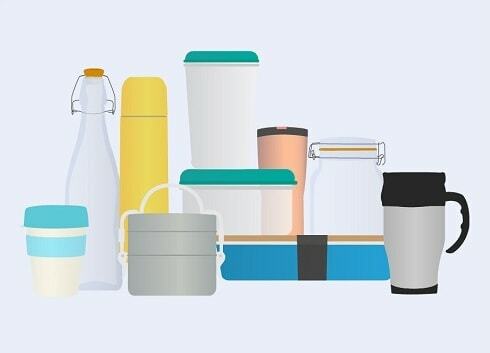 Have you been involved with Plastic Free July from the early days, or have you come on board more recently… or is this the first time you’ve heard of it? How has your involvement changed throughout the years? Are you still finding your way with making personal changes, or are you getting out into your community and sharing your story and spreading the word? What projects have you been involved with, and what positive impacts are they having? Are you thinking about the next steps, but are yet to take action? 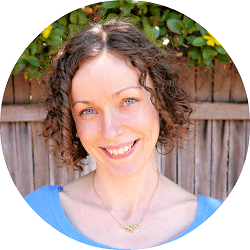 How has Plastic Free July (or living without plastic generally) changed the way you live? 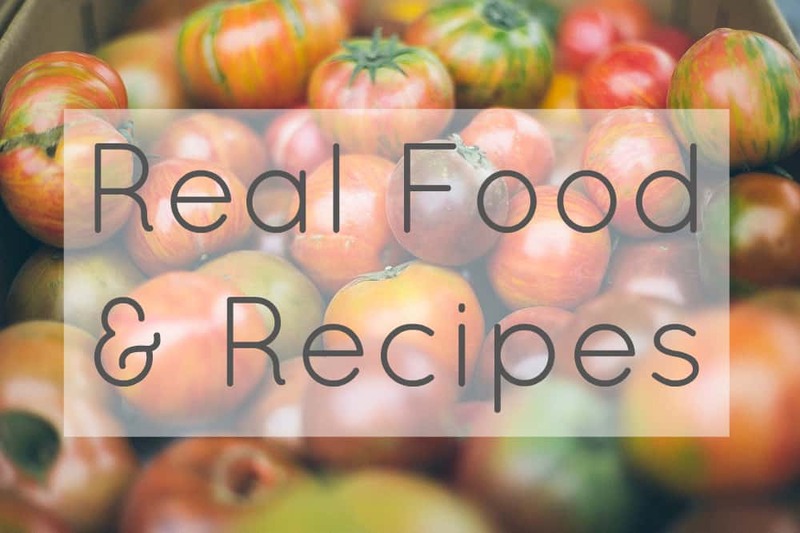 I’d love to hear your thoughts so please leave me a comment below! I first heard of plastic result was last year. 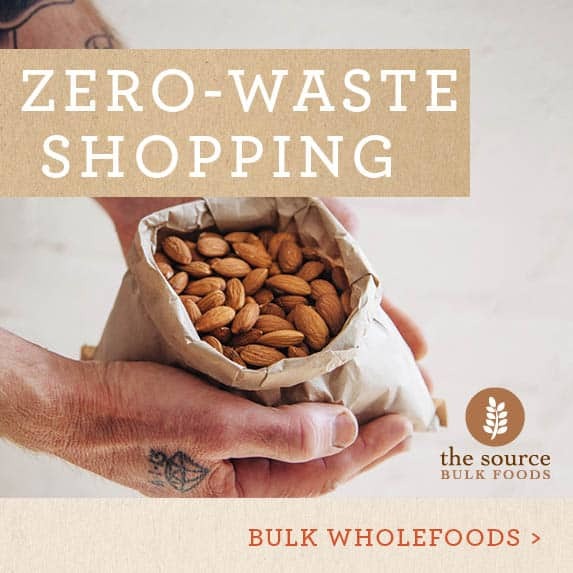 We’ve just signed up with spiral garden.com.au to do a plastic free families e-course for 4weeks. So whilst daunting it’s exciting to start taking an audit of our waste & having more discussions about reducing our waste. The kids are asking about which bin to use. It’s a long, long way to the perfection of Bea Johnson’s life style but we are on our way. Yay for us and yay for the planet! 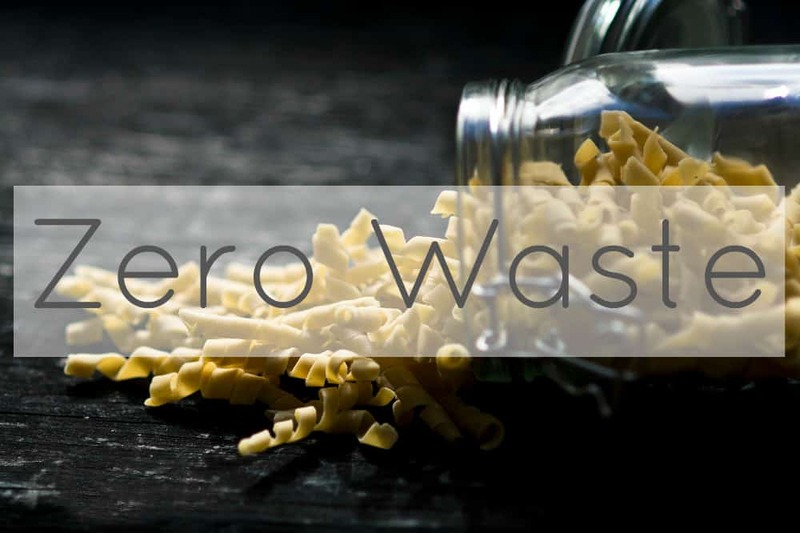 I’ve not heard of Plastic Free July before, I would love to take part, but we have no bulk stores by us, so I’m not sure what we would eat (I can get fruit and veg from the market, but I need to buy nuts, rice and pasta in plastic packaging, and I can make bread but haven’t had a kitchen for a year because we bought a fixer upper house!) Maybe I can take part next year, and carry on trying to reduce my plastic use and other general eco friendly-ness this year! As always, I’m so impressed that you can do this. I strive for plastic “less” because plastic free still eludes me — but I keep trying! Thanks Sandy! Plastic-less is great too, and trying is the most important thing. That’s the only way to get there! This will be my fourth Plastic Free July. I never imagined the journey it would take me on. Sharing my waste reduction journey on TV, radio, magazines, plus speaking with schools and community groups has been enjoyable. I love getting people talking about reducing plastic. But the most rewarding part has to be working with Plastic Bag Free Victoria. 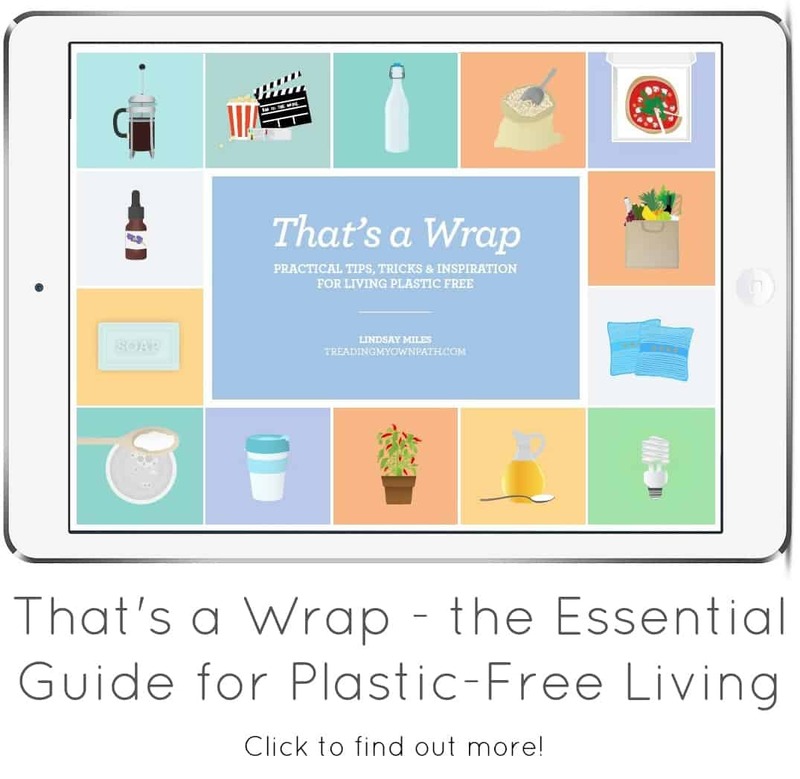 Talking on radio or sharing an instagram post about plastic reduction is easy because I’m sharing or talking with people who are seeking this information. The Plastic Bag Free Victoria campaign has continuously put me in front of people who are not passionate about plastic pollution. For the state government to even look at supporting this, we need to gather 10,000 signatures. Hard copy, paper ones. We can’t set up an online petition, the government does not accept those. We need at least another 3,500 before we can pass it onto parliament. And we have a deadline of two months to do this. Standing for hours gathering signatures, talking to people, business, councils, MPs and sharing awareness in my area has been an eye opening experience. Luckily I am joined by a group of people who have the same passion and determination as me to see an end to plastic bags. None of these volunteers have blogs or Instagram on plastic reduction or keep their waste in a jar. Like you Lindsay, I am hoping this Plastic Free July to remind people that if people can’t get hold of rice plastic free or milk, they can still offer something to help reduce plastic. If you are from Victoria, please visit http://www.plasticbagfreevictoria.org and download the petition. Ask your family and friends to sign it and send back our way. I love this Erin, and you make so many good points! It’s so interesting what you say about speaking to people for whom plastic-free just isn’t on their radar. It’s easy to forget, when we surround ourselves with like-minded people, that not everyone thinks the same way that we do. And getting out there into the world and having conversations, sharing our stories, spreading the word is so so important, and what brings about real change. You’re right – just because there isn’t a bulk store nearby, doesn’t mean we can’t do something to reduce plastic.